Yes it’s true and it reads Dhoni 16th highest-paid sportsperson in the world. How much Dhoni earns has always been a big question. From media firms to inquiring fans, everyone wants to know how much Dhoni earns. A list issued by Forbes magazine reads Dhoni 16th highest-paid sportsperson in the world. Let’s dig into Dhoni’s pockets, hypothetically of course. The list issued by Forbes placing Dhoni 16th highest-paid sportsperson in the world has been topped by golfing legend Tiger Woods. MSD is at number 16 in the list with earnings at $31.5 million. It is important to note that the same magazine had laced Dhoni at 31 last year which means that captain cool has moved 15 spots up in the last one year. The magazine has placed Tiger Woods at the top with earnings of $78.1 million and tennis ace Roger Federer is at number 2 with earnings of $71.5 million. Dhoni has, according to Forbes, earned $31.5 million through prize money and endorsements. 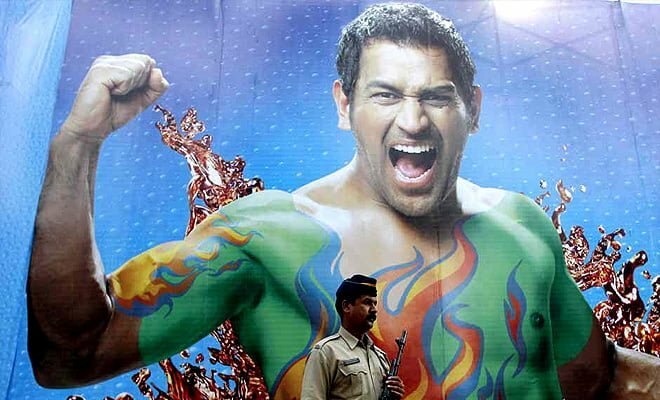 The total earnings of Dhoni are far greater as the magazine includes earnings made by playing games or using the sportsperson’s image in endorsements and events. Dhoni 16th highest-paid sportsperson tells us that MSD continues to cash in both success and moolah. The cucumber cool captain will surely be a favorite to make it to the top ten of this very list next time. 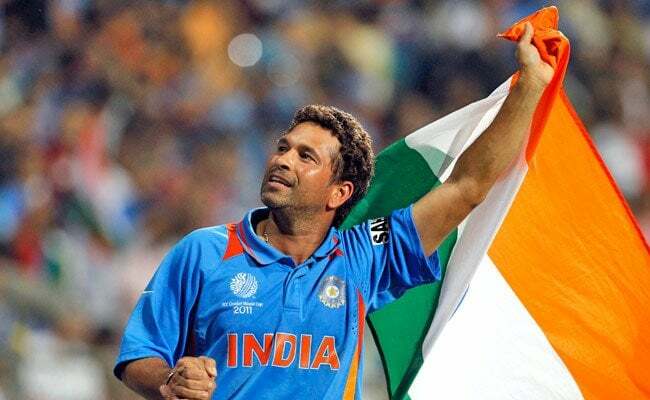 He has already overtaken Sachin Tendulkar in terms of earnings and will surely look to overtake many others in the list as his popularity reaches new levels. 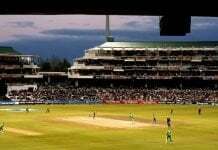 Though it must be noted that the dedicated captain has always given priority to the game and continues to do so, the earnings are something he pays very little attention to. His attention is completely with the ongoing ICC Champions Trophy in England. Dhoni 16th highest-paid sportsperson means very little to MSD who is always thinking about the team’s performance. Dhoni 16th highest-paid sportsperson and MSD fans are feeling healthy and ‘green’.